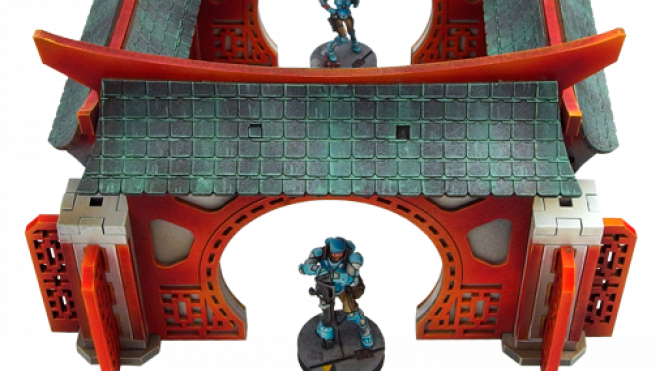 Micro Art have revealed the new design for their Objective Room, providing a new terrain piece for your games of Infinity. 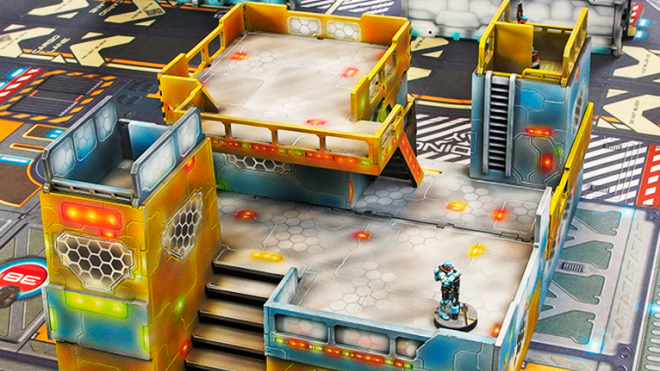 Micro Art Studio is working on some cool new mat designs for the latest expansion to Infinity. 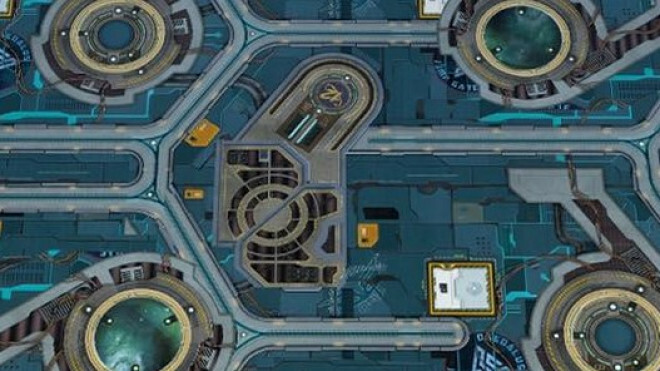 This was their first preview, the Spiral Corps Mat. 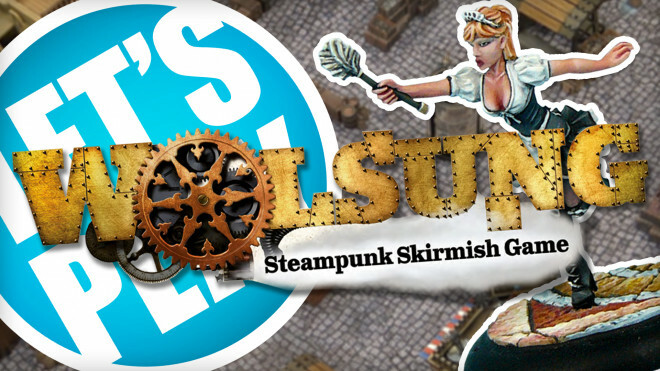 Justin and Łukasz battle it out for control of Lord Fouley in this scenario for steampunk skirmish game Wolsung from Micro Art Studio. 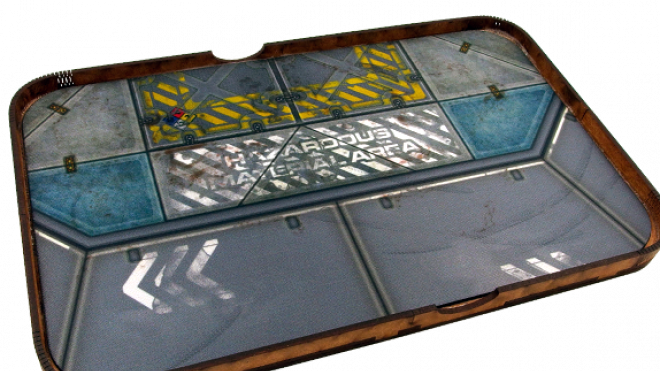 Micro Art Secure Their Star Wars Imperial Depot & New Bases Too! 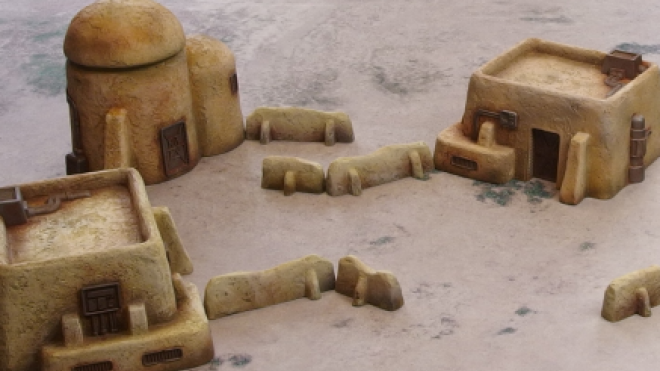 Micro Art Studio has been working away on some awesome terrain and more for use in your games of Star Wars: Legion. 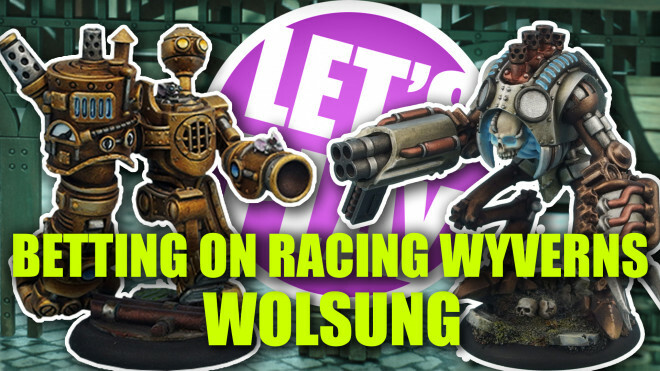 Join Justin and Lukasz as they fend off each other in this high-speed action game of Wolsung. 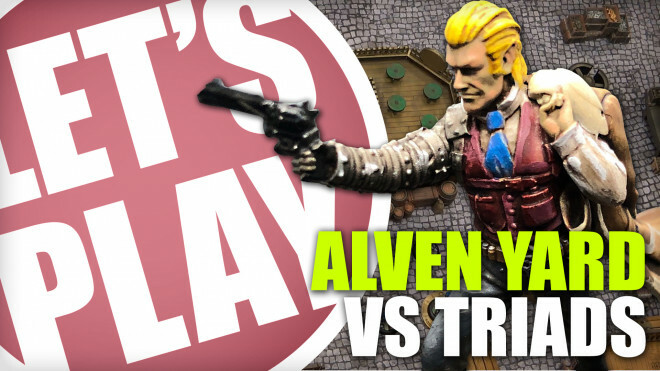 Today Lukasz and Justin faceoff with the Triad Vs Inventors in Micro Art Studio's wacky, steampunk, skirmish game; Wolsung. 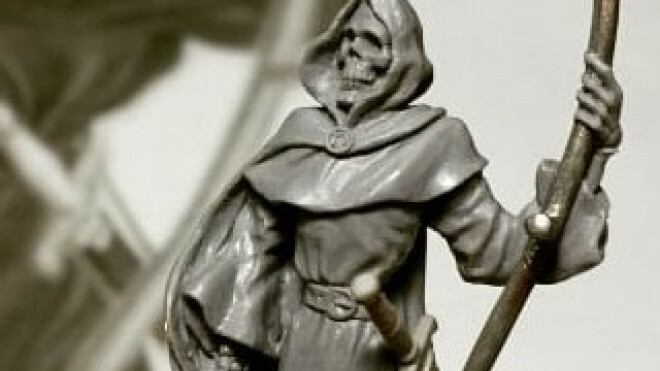 Micro Art Studio has been working with Piotr Kupper on another superb Discworld miniature. 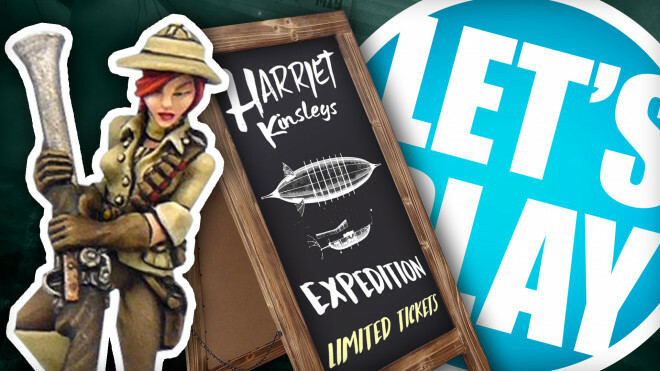 Join us as we'll be sleuthing through your community projects and forum topics to see what you've been up to this week. 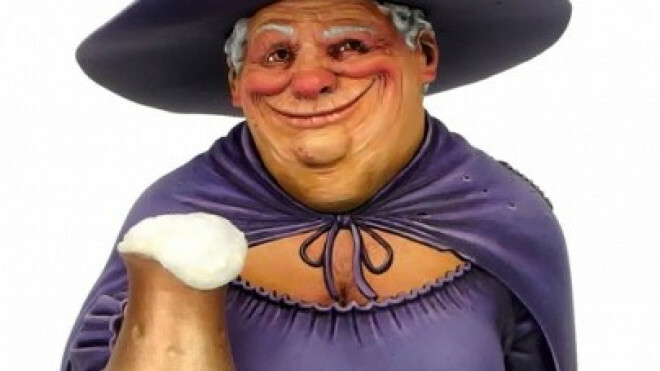 Micro Art Studio is delving back into Discworld with a new range of releases which are sure to make Sam very happy indeed. 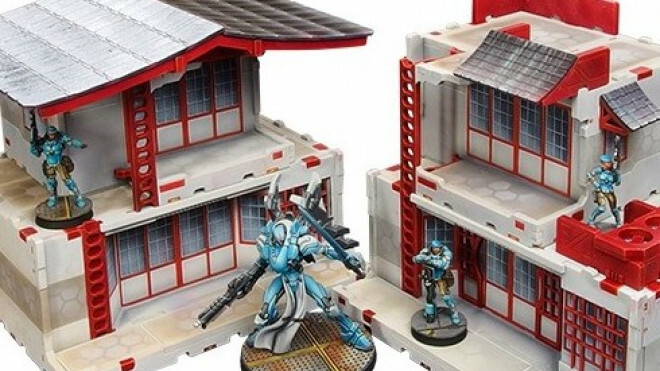 Micro Art Studio has released a couple more buildings for their Kokkyo range, each themed around giving you an interesting urban environment to play around in for games like Infinity. 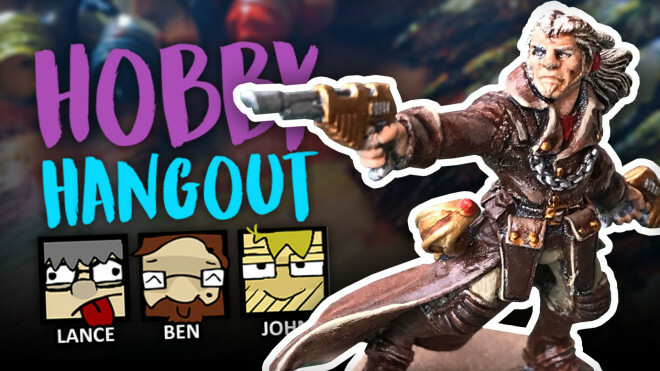 Today we're back with another epic scenario from Micro Art Studio for their fantastic game of Wolsung SSG. Micro Art Studio have released a new set of walls and obstacles to use in your games of Aristeia! 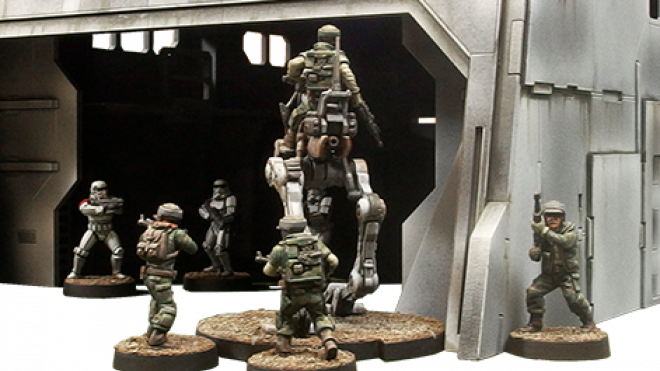 Micro Art Studio has a few new products in their collection this month for those that play Star Wars: Legion. 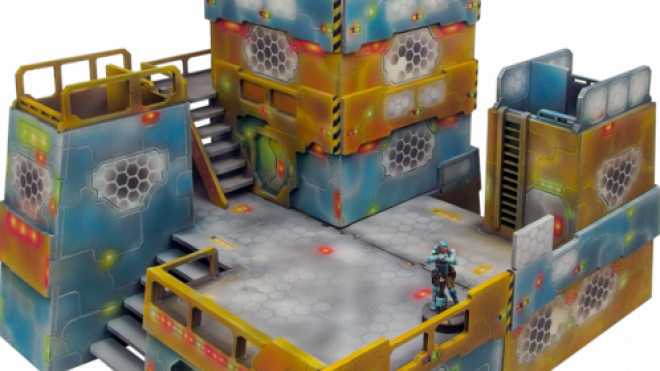 Micro Art Studio has designed some new terrain for those looking to create the Kokkyo District on the tabletop in games of Infinity. 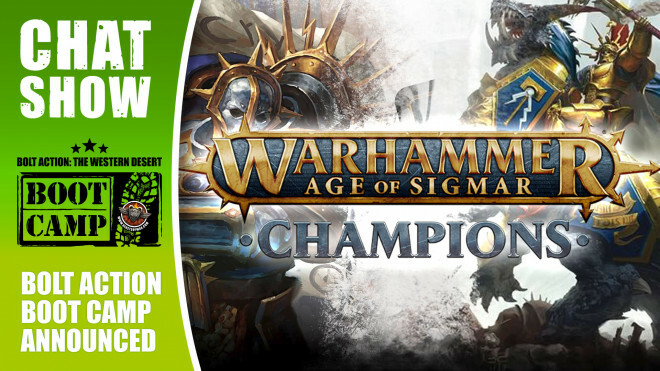 We're talking Age Of Sigmar Champions with PlayFusion, the future expansions for Lightseekers and cracking open some cool terrain this week! 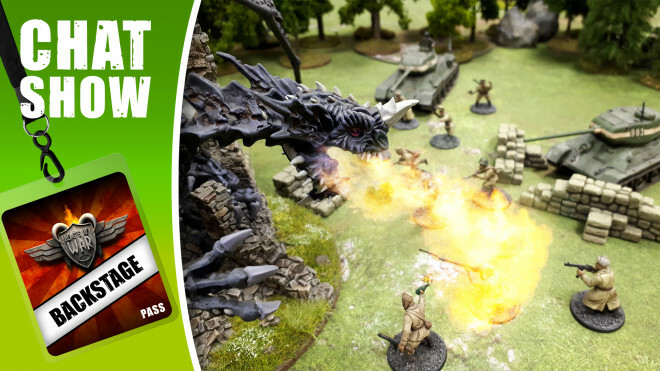 Today Justin is joined by Lukasz from Micro Art Studio to play a scenario for Wolsung including betting...and Wyverns! Micro Art Studio has a new model for you Wolsung SSG players out there. 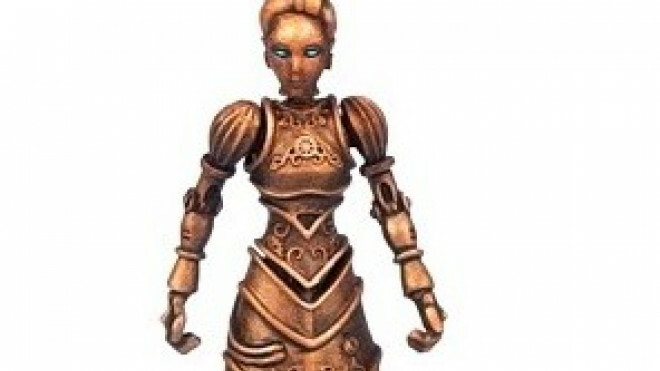 This time it is the Golem Servant that seems like she would be as adept at breaking your arm as serving you tea. 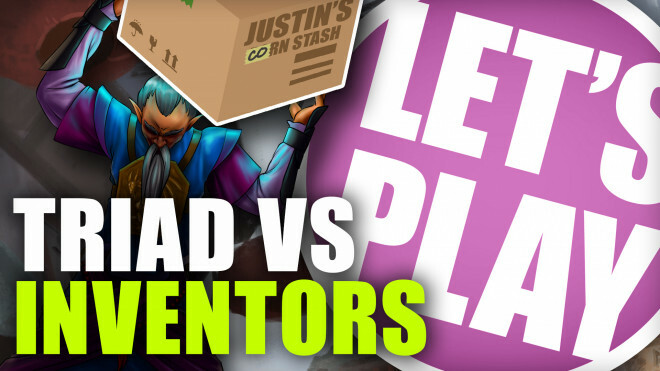 Weekender XLBS: Evolution Of Kickstarter, Mind-Melting Science & What Models To Use? 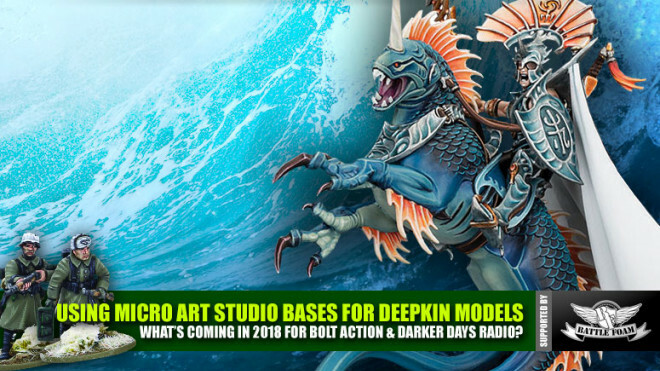 Sculptor Piotr Kupper has shown off WiPs for a new range of bases they are working on for Micro Art, taking your minis down to the bottom of the sea. 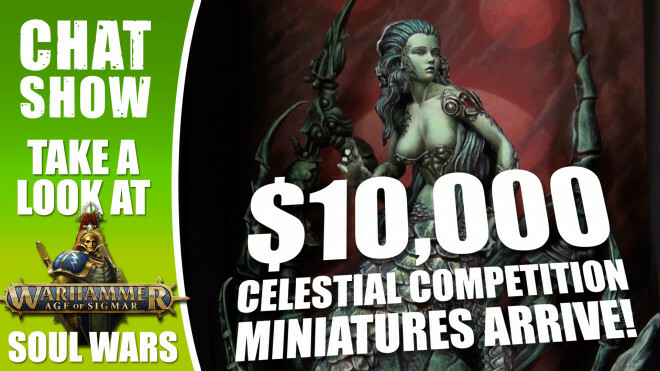 Join us for The Weekender as we build a tabletop for Age Of Sigmar: Soul Wars and show off some stunning painting for the Celestial competition! 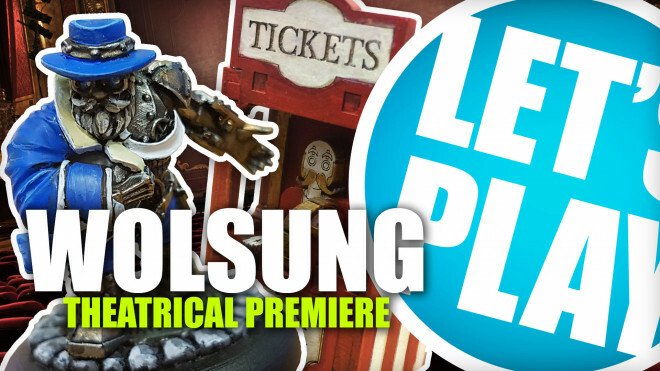 It's time once again to break out the fantastical game of high-paced action and magical adventure; Wolsung. I'm joined with Lukasz from Micro Art Studio and we're diving into the Theatrical Premiere scenario. 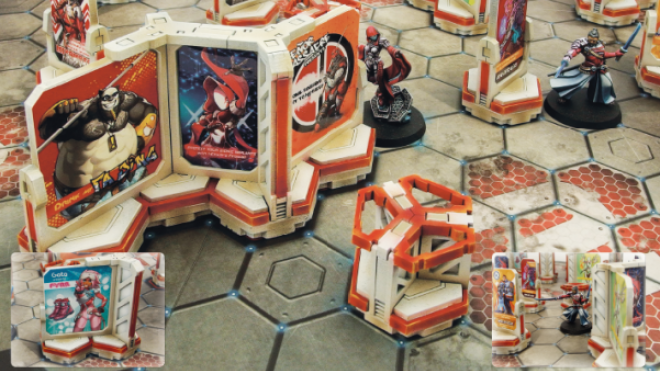 Micro Art Studio has been tinkering away on some more options for those who play games of Infinity. 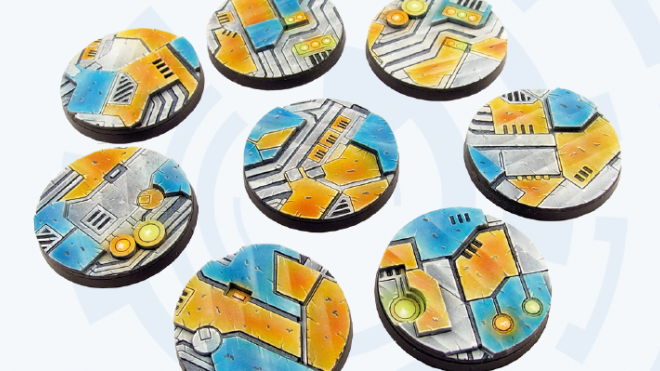 Micro Art Studio are attending the Role Play Convention and are bringing with them a new set of Precinct Sigma bases for Infinity. 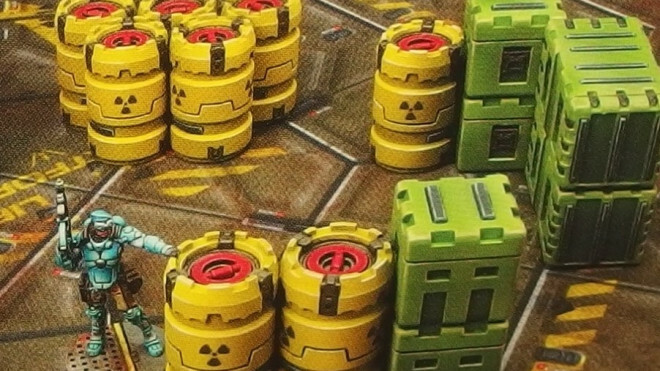 Micro Art Studio have some new Infinity scatter terrain, this time filled with Military Supplies. 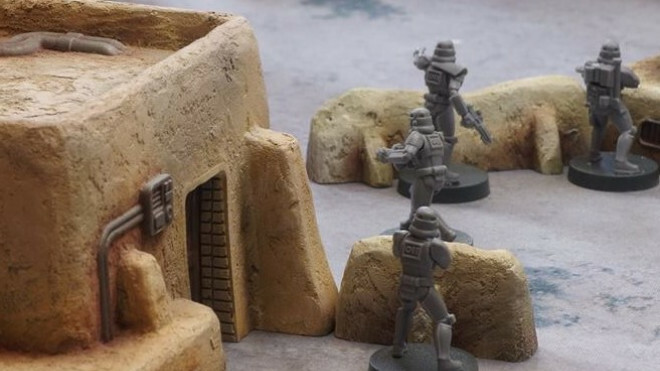 You can now pick up a range of new terrain from Micro Art Studio to use with your games of Star Wars: Legion. Micro Art Studio has published a quick teaser on their Facebook for something they have on the way for May 4th. 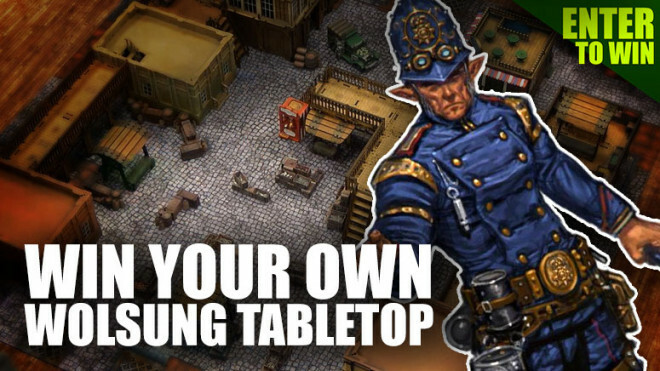 Tournament Trays have been used by wargamers for a while now, helpful for transporting your miniatures and keeping all of your accessories in one place. 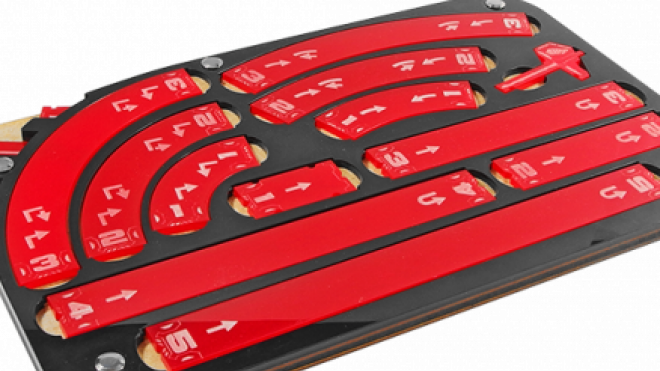 Well, Micro Art Studio has made their own version, the Tournament Tray Deluxe, which can be used with a fancy insert too. 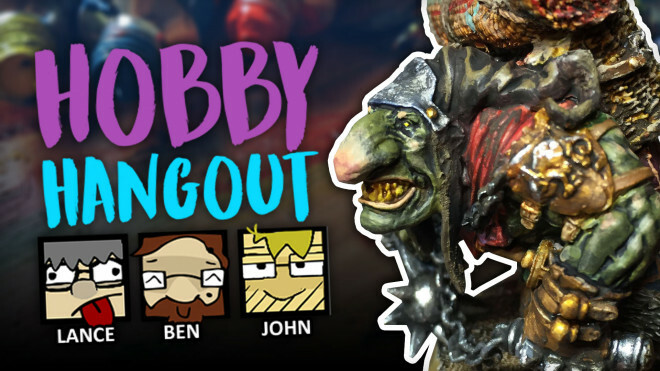 Weekender: Age Of Sigmar Deepkin, Bolt Action & 80s Beat ’em Ups! 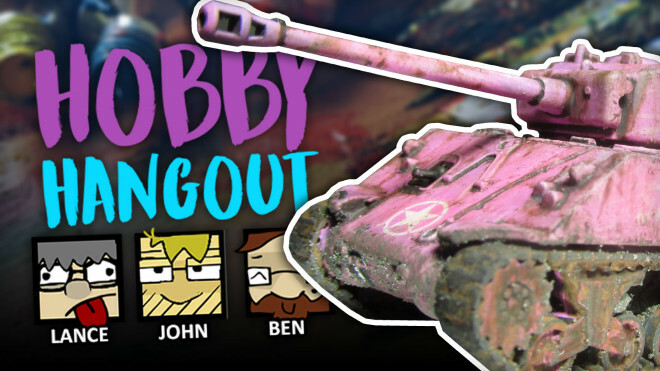 We've got some awesome interviews and more for you today as well as a great prize from Warlord Games. 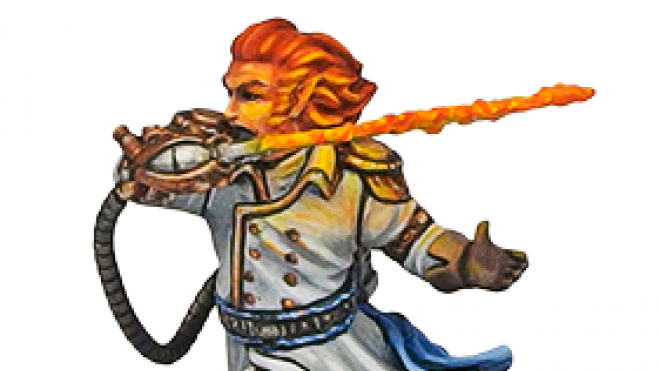 Micro Art Studios have released two new characters for Wolsung, lending their strength to the Ash & Oak Club and the Triad of the Lotus Dragon. Micro Art Say Happy Easter With A Tyranid Egg! 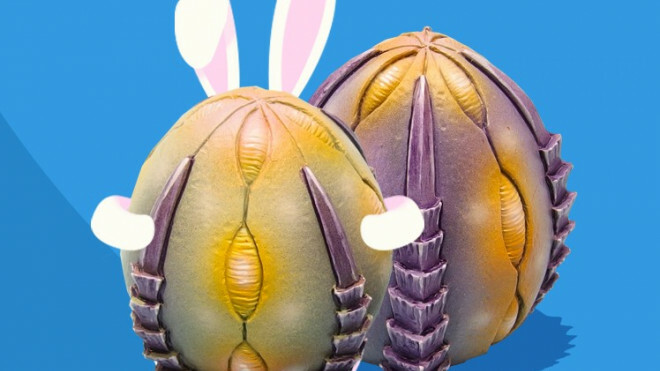 Available from today until 2nd April, you can get your hands on the wonderful Easter Tyranid Egg from Micro Art Studio. 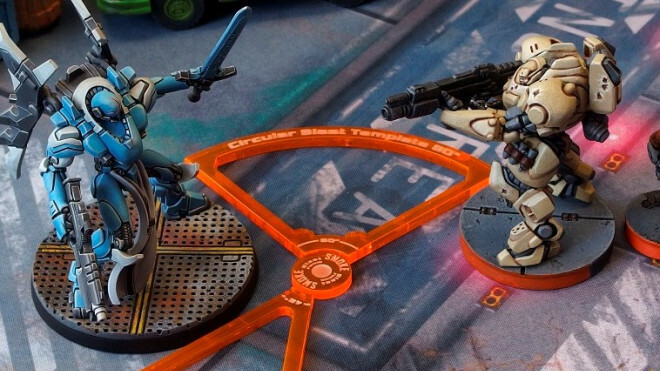 Micro Art Studio has now launched their new line of Infinity terrain, Precinct Sigma. Micro Art Studio has an awesome St. Patrick's Day surprise for you. 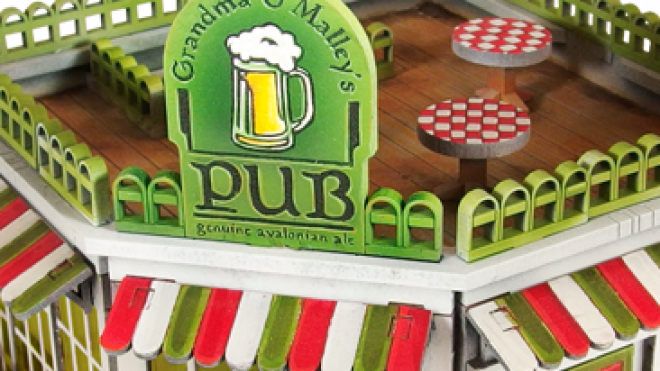 They have put together Grandma O'Malley's Pub for your games of Wolsung available ONLY for today! 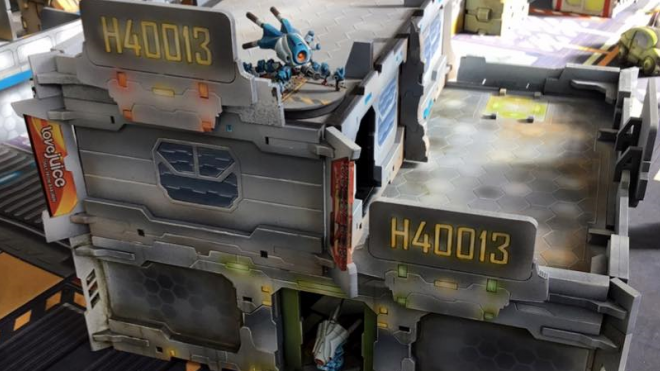 Micro Art Studio has been tinkering away in the background on some new Infinity Terrain and wanted to share with you folks this preview of what's coming soon. 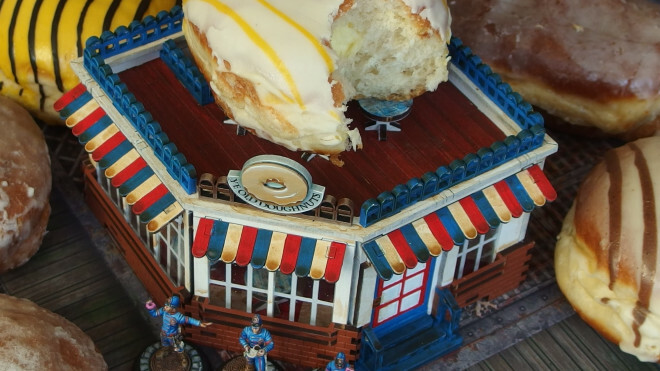 Celebrate Fat Thursday With Micro Art & Their Limited Edition Doughnuteria! 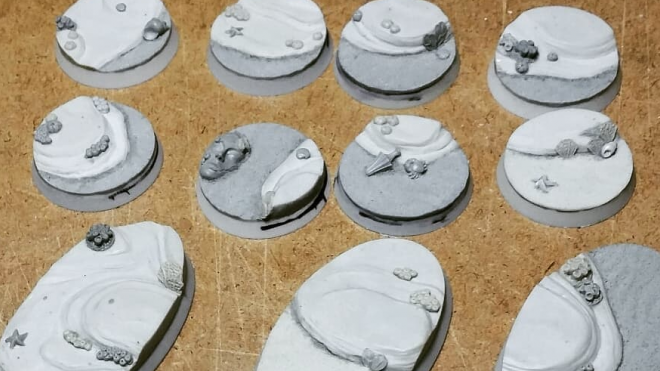 Available ONLY for today, Micro Art Studio has produced an awesome terrain piece for your games of Wolsung inspired by Fat Thursday. Chow down at the Doughnuteria! 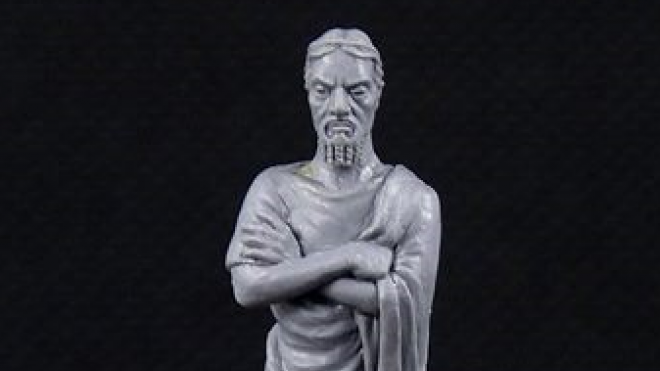 Sculptor Piotr Kupper has sculpted another of the Discworld deities coming to Micro Art. 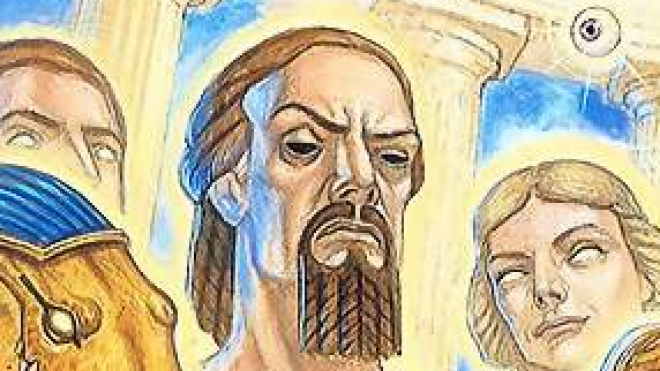 This time it is none other than the king of the gods; Blind Io. 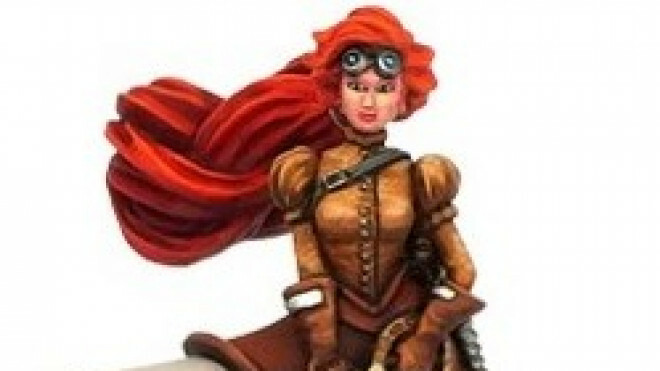 Micro Art Studio has found themselves another Steampunk adventurer to throw into the mix for your games of Wolsung. Here we have Bernette Vigil who has now been added to their webstore for you to snap up. 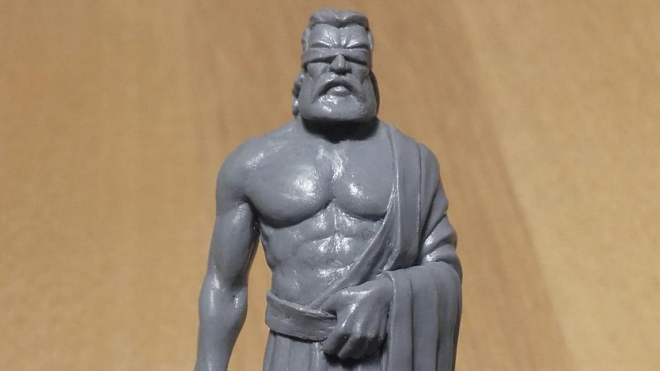 Micro Art Studio are showing off the finished sculpt for the most intimidating god of the Discworld. What has Fate got in store for you? Another of Discworld's many gods is starting to take form at Micro Art Studios as sculptor Piotr Kupper shows the progress of Fate himself. 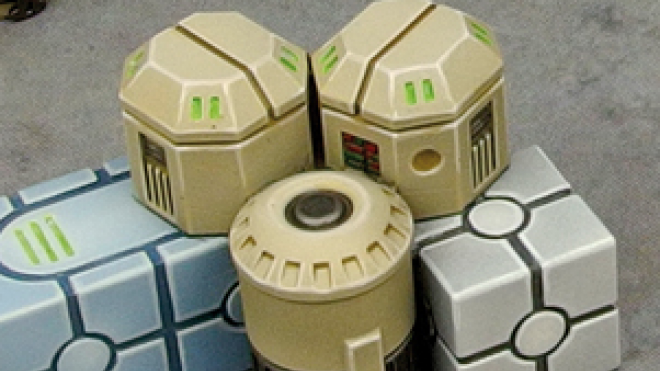 Micro Art Studio has two new tournament accessories which might be of use to those of you playing games of X-Wing.